It would be a tough competition to decide in which year Radhika Apte was more “omnipresent”: 2015 or 2018. Three years ago she played big and small roles in a variety of films: Badlapur, Hunterrr, Lion, Manjhi: The Mountain Man, Kaun Kitney Paani Mein, Parched and X: Past is Present (not mentioning her short film appearances). But this year, with the addition of web series, Apte clocked in another six releases. 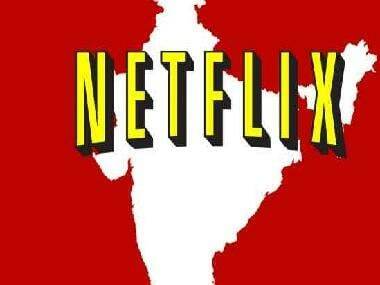 Her three Netflix releases (Lust Stories, Sacred Games and Ghoul) spawned a tongue-in-cheek social media campaign on her omnipresence, spun around her back-to-back releases. This year has been about blending mass entertainment with new platforms. At the top of the year, Apte covered her head with a sari and played Gayatri in Padman. In Lust Stories, she chattered away explaining Kalindi’s complicated view of relationships. As Anjali she embarked on a dangerous investigation in Sacred Games. The dystopian horror, Ghoul, pivoted around military officer Nida. 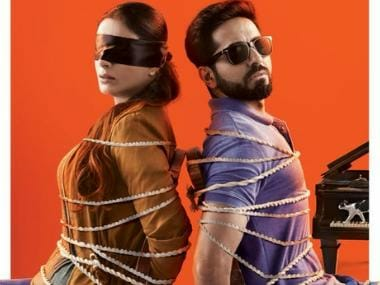 As Sophie in Andhadhun, she played a simple girl who takes things on face value whereas in Baazaar, the stockbroker Priya was anything but naïve and simple. The two films she did shoot were international productions. Michael Winterbottom’s The Wedding Guest and an untitled war film about three women, in which she plays the spy Noor Inayat Khan. “I play one of the three women but it’s not the main character. The toughest part was that I had to speak in French — a language I don't know. So it was very difficult,” she said. 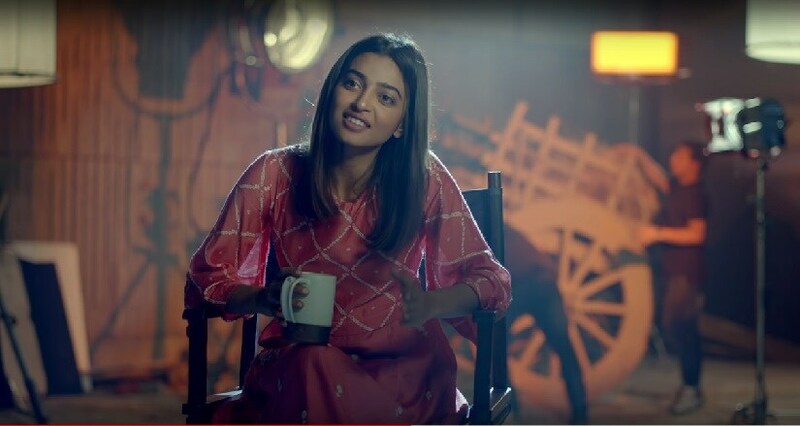 Radhika Apte in Lust Stories. Apte is one of a clutch of contemporary actresses that holds content above screen size or narrative length. She’s delivered memorable performances in short films, web series and feature length films too. Director of Baazaar, Gauravv K. Chawla believes she is unafraid to dabble in different mediums, languages and types of film. “While others say they are happy to do content over any medium (as long as the character is great), she is actually proving it. From short films to Netflix series, from international films, to commercial Bollywood and regional films, she is doing it all and that is what differentiates her from her peers,” he said. Apte agreed that the project matters more than the platform or language. “I think the greatest advantage of 2018 was that all the releases were successful and every part was drastically different from the next. Padman and Baazaar were polar opposites. Ghoul and Sacred Games were also completely differently,” she said. Writer-director of Ghoul, Patrick Graham appreciates Apte’s “no nonsense attitude” and admires her commitment and professionalism. “When an actor is so skilled then you can find so much more to the scene and character when you're up against a deadline. She's also not afraid to tell you what she thinks of a scene. I totally re-edited a scene in Ghoul using her feedback to guide me. I don't think there are many actors who I would trust that much,” he said. Apte began her acting career with theatre, making her feature film debut in 2005 in Vaah! Life Ho To Aisi!. Looking back at her work, she picked Andhadhun, The Wedding Guest, Phobia, Hunterrr, Badlapur, Shor in the City and Madly as her favourites. “I think these are really good,” she said. In an industry that has stereotypes and brackets for commercial heroines, what space can an actor of Apte’s class inhabit? In Chawla’s opinion, 2018 has proven that the audience’s taste and capacity for new stories and characters is evolving too. “This is enabling Bollywood to break stereotypes and re-invent itself. Radhika too has broken out of being stereotyped. 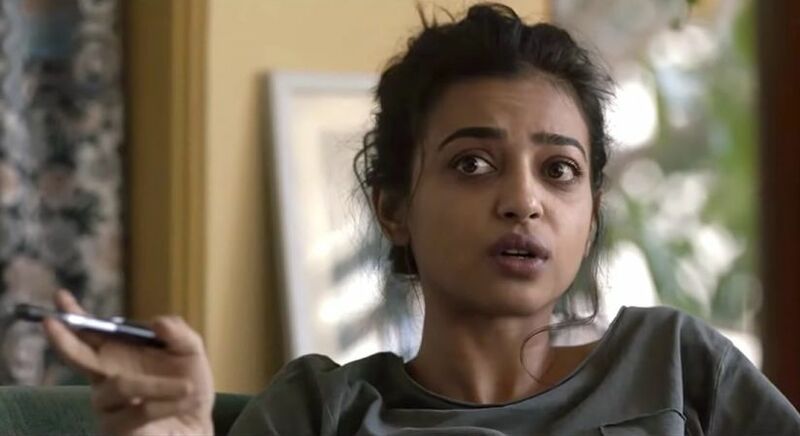 When we started shooting Baazaar last year and I told people Radhika Apte was in it, the response used to be ‘Who Radhika Apte’. By the time we released the film in October 2018, the response was ‘Oh wow, Radhika Apte’. It was the first time we saw her in a glamorous role and she aced it,” he said. She starts the new year with the release of Bombairiya and then embarks on a new project. Apte’s also looking forward to reactions to her international films. The road-map is clear and her goals remain unchanged. When that does happen, then Radhika Apte most certainly will be ‘omnipresent’.